A comet is speeding towards Earth and nobody knows what to do Will it destroy everything and everyone? 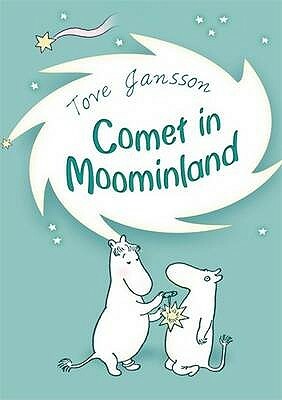 Moomintroll decides to find out. So, with Sniff, he sets out on an expedition that promises to be packed with adventure and excitement.